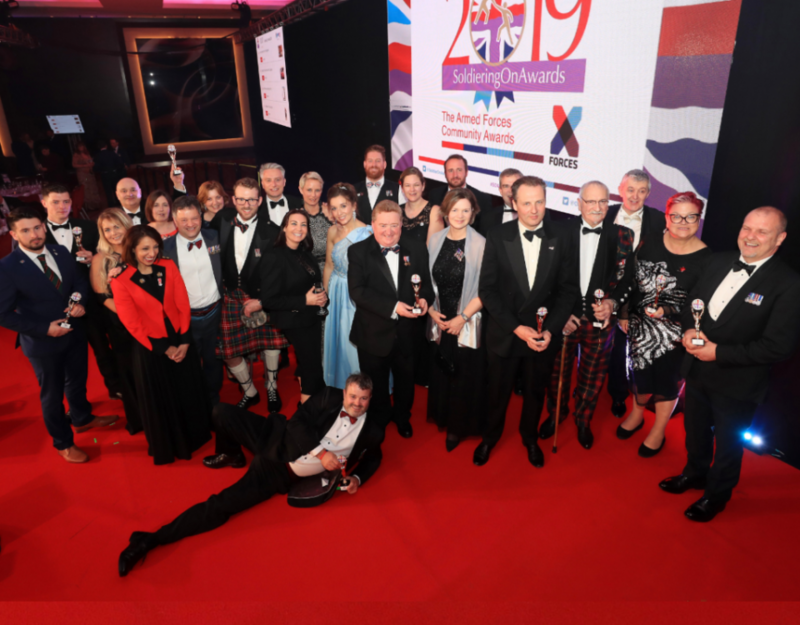 The Soldiering on Awards 2018 were a particularly proud moment for X-Forces Enterprise as three award-winning businesses were ones we supported. 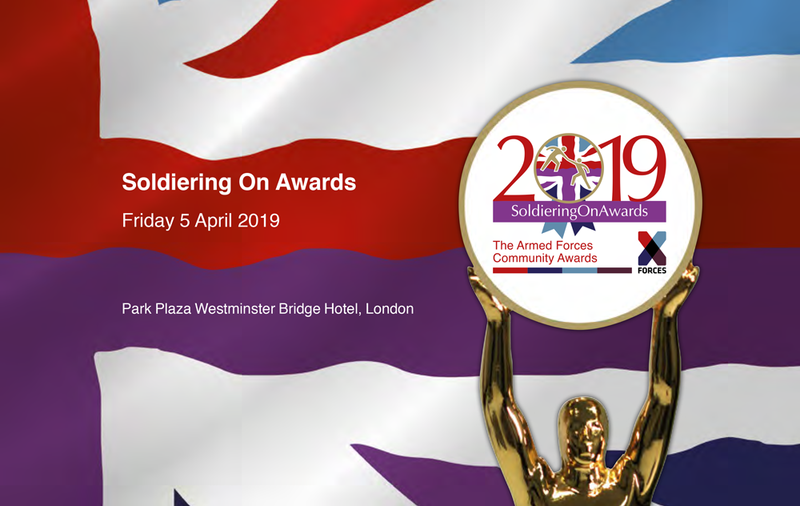 As nominations for the Soldering On Awards 2019 draw to a close, we caught up with 2 of last year’s winners, Doddl and Sporting Force. 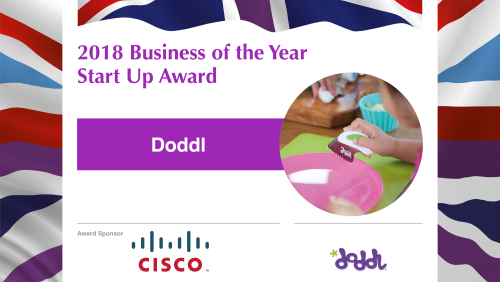 Sisters Rosie Phelps-Goggin and Catherine Dodd, winners of Business of the Year: Start-Up Award were supported by X-Forces Enterprise to launch their children’s cutlery business, Doddl. Sporting Force Ltd, founded by Tommy Lowther, was set up to support members of the ex-Armed Forces community through professional sports. Tommy initially attended a business startup workshop ran by X-Forces Enterprise and Help for Heroes. How did you find out about the Soldering On Awards? 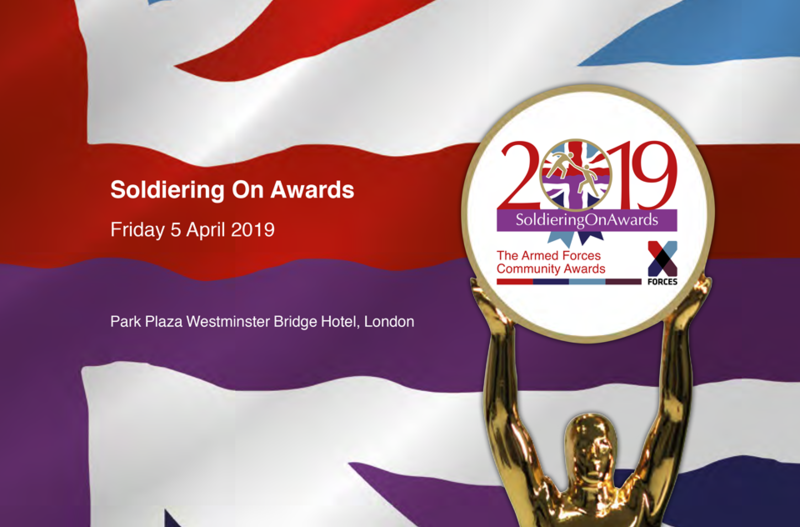 Why did winning a Soldiering On Award matter to you? Sporting Force: ‘I have seen pretty small organisations blossom and become much bigger and more efficient businesses. I have always been very enviable of past winners, repeatedly saying every year to the Sporting Force staff, that’s the one I want. 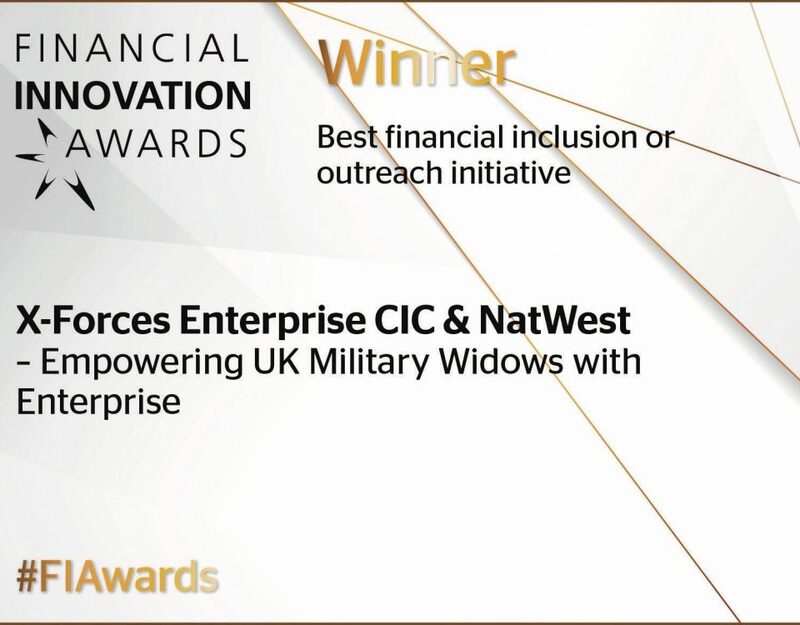 We have been nominated for other non-sector business awards and have won, which is a fantastic achievement. 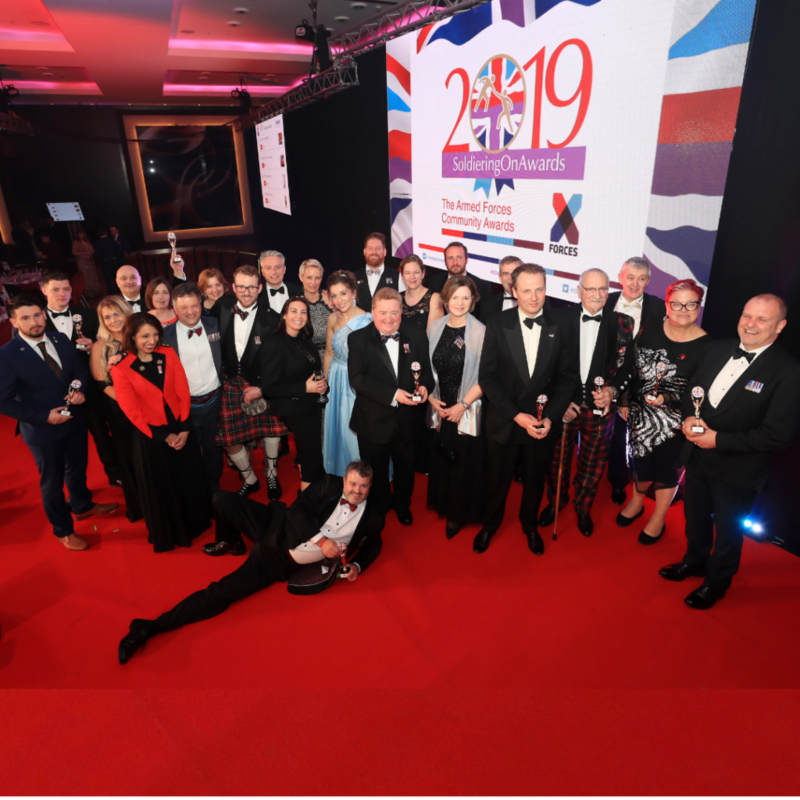 However, to be recognised by the very industry you operate in and recognised amongst some of the past winners and finalists is something that is extra special’. How did you feel when you found out you were shortlisted? How did you feel when your business was announced as a winner? 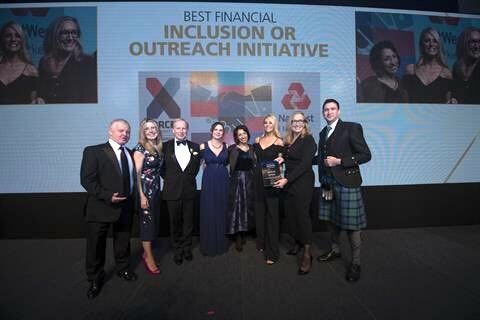 Finally, why should you nominate a Business of the Year Award?